Does your pillow feel lumpy, bumpy and always need plumping? 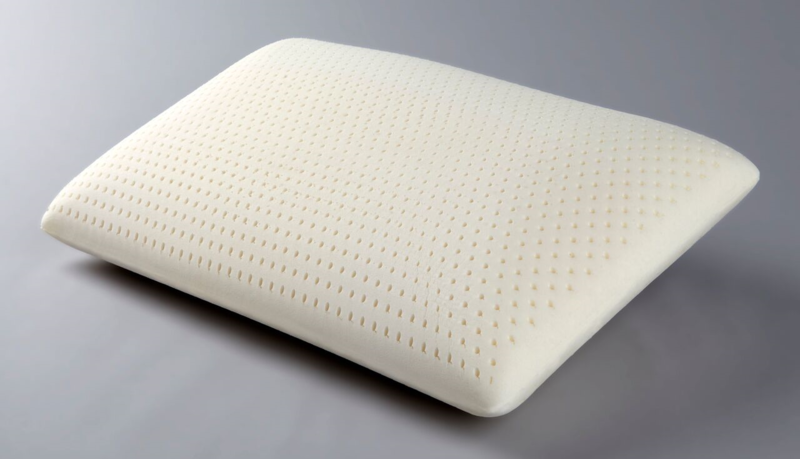 We have a solution with the Bodyform® Orthopedic Classic Latex Pillow which never needs plumping for a great night’s sleep every time. Soft latex foam is designed for deep down comfort and is perfect for all sleeping positions. Proudly Assembled in Canada, Bodyform® Orthopedic has been trusted by Canadians for over 40 years providing ultimate comfort, quality and long lasting support products. High-Density Latex foam provides long lasting and consistent comfort. Zippered Percale Polyester / Cotton cover is removable for easy washing.